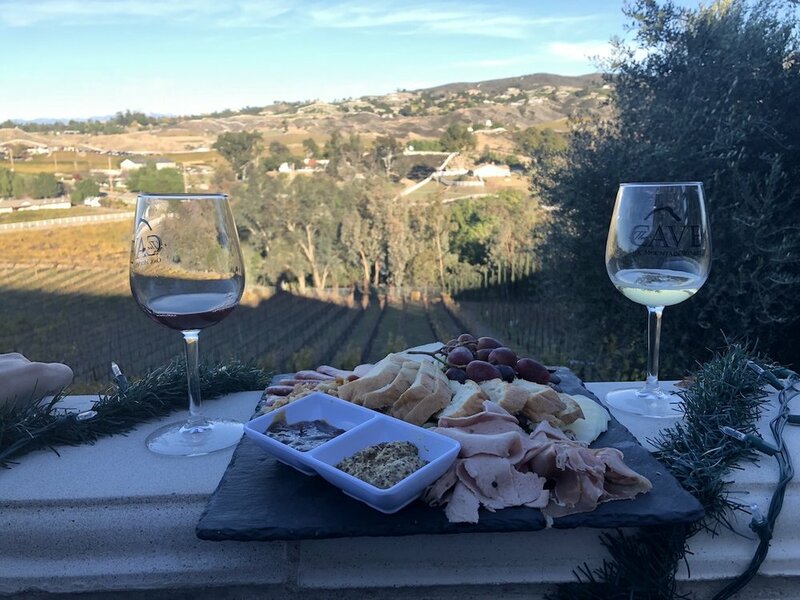 Join our team of experts in Southern California’s Wine Country (Temecula, CA) to learn various medical billing related topics. Each of these 1-Day Courses will offer 7 Hours of AGD CE Credits. The 3 different courses offered are “Medical Billing for Dentists”, “Maximize Medical Billing for CBCT”, and The Business of Dental Sleep Medicine.” Aside from applicable and ethical medical billing education, you can relax and enjoy the Wine Country in Temecula, which is approximately 10 minutes from the course. This one-day course will educate you on how to successfully bill medical insurance for various dental procedures. 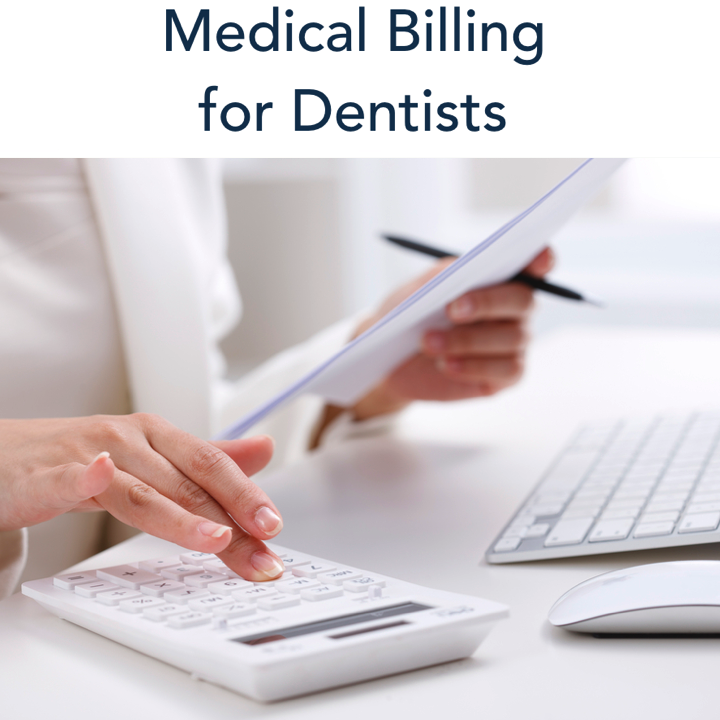 Our team of reimbursement experts will guide you to learn a great foundation of knowledge of billing medical codes for a dental practice. The implementation of 3D Imaging through the use of CBCT has been proven to be a very powerful tool in a dental practice. 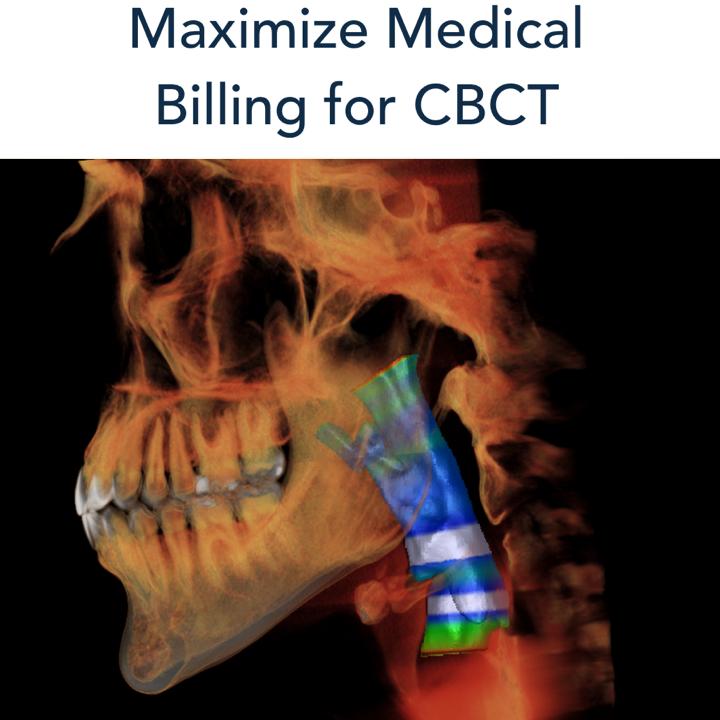 During this one-day course, our team of experts will review the advantages of utilizing medical insurance billing for CBCT. Most successful dental practices treating sleep apnea patients have a few common traits. 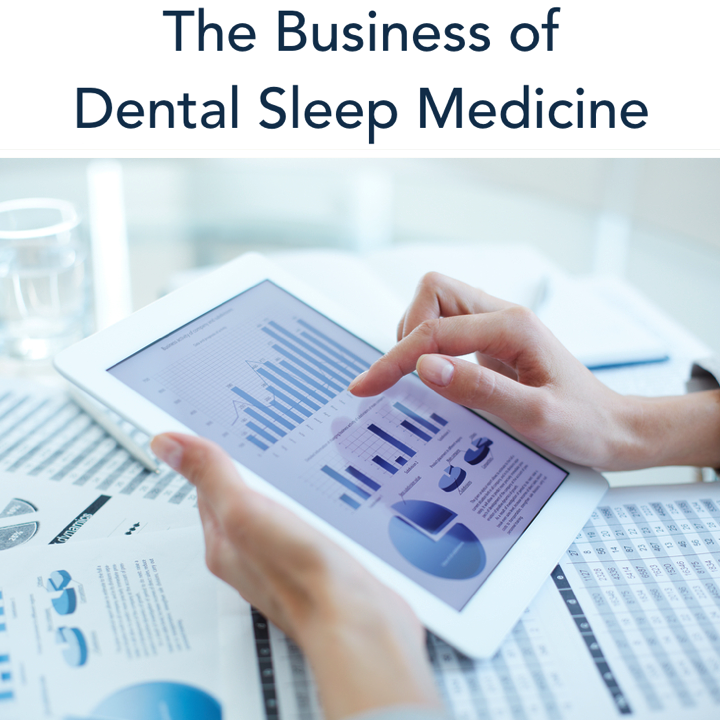 Through our years of working with thousands of Dentists, we have extracted the essential strategies needed to succeed in dental sleep medicine. The Location of the course will be held at the new Pristine Learning Facility, located at Headquarters.